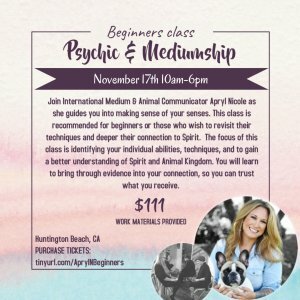 Are you a psychic or a medium and want to understand what you are experiencing or you don’t know how to control your abilities? Want to hone in on your craft but just don’t know how or are you a working psychic medium that wants to strengthen your abilities? 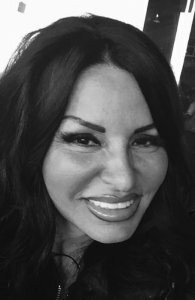 Join Internationally Touring Medium Apryl Nicole as she guides you into making sense of your senses.